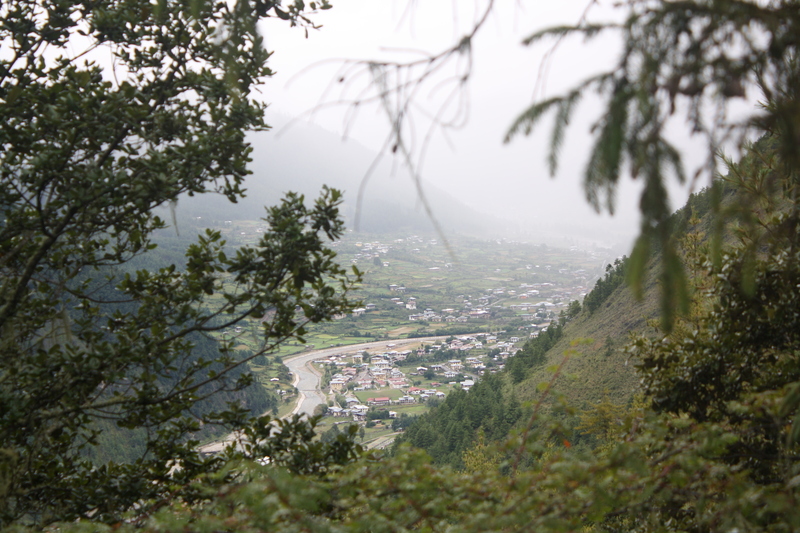 Haa is one of the smallest districts (Dzongkhag) of Bhutan, with an area of 1706 sq. kms. It is located in the north west of Bhutan close to the border of Tibet and borders the districts of Paro, Samtse and Chhukha. It is the ancestral home of the Royal grandmother. Opened for tourism at the beginning of 2002, it is still a rather unknown destination for tourists; which is a major part of its appeal. The Haa district is characterized by the picturesque Haa valley where wheat, barley, apples, potatoes and chillies are grown. Legend has it that the great Buddhist master Guru Rinpoche, the 2nd lord Buddha, visited the Haa valley in the 8th Century, imbuing the local population with his sacred Buddhist teachings. These Buddhist legends and beliefs of the people are still preserved in a traditional way in the local festivals, rituals, myths, stories and traditional dances. The two most important temples in the Haa district are the black dove temple (Lhakhang Nagpo) and the white dove temple (Lhakhang Karpo) which are located at the base of a sacred site known as ‘Miri Punsum’ – the 3 hills which are visible from Chimi and Ugyen’s homestays. 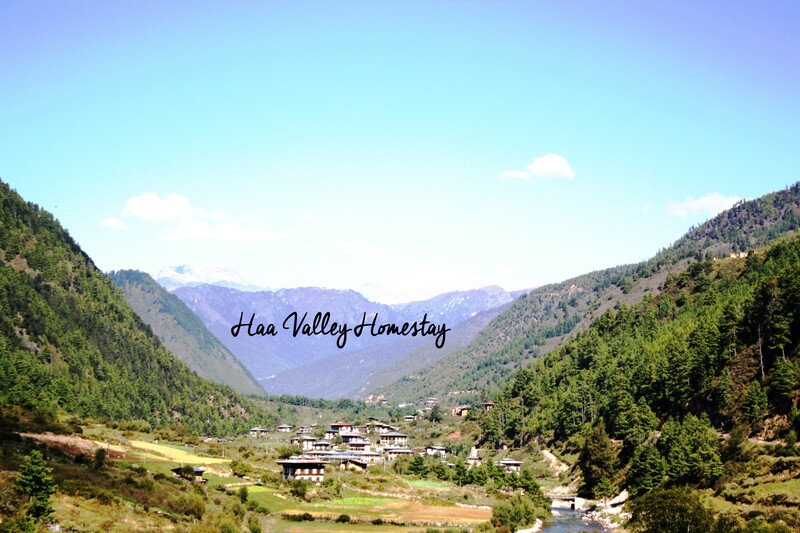 There are many activities to participate in when visiting the Haa valley. The local archery ground is down the road from Chimi and Ugyen’s homestay and the local villagers are more than happy to share their bow with anyone willing to have a go. 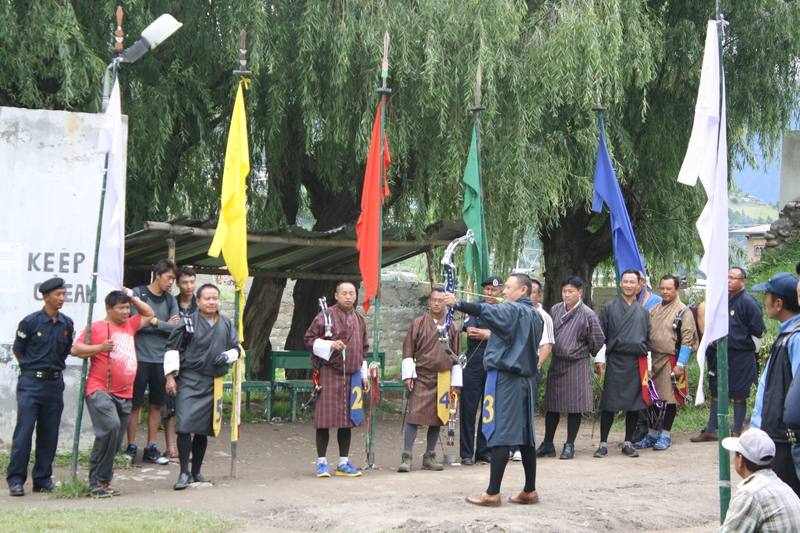 You can also test your skills in khuru (dart throwing) or soksum (javelin throwing). Being one of the most scenic valleys in Bhutan it’s also a great place for hiking and mountain bike riding or just strolling through the many villages.